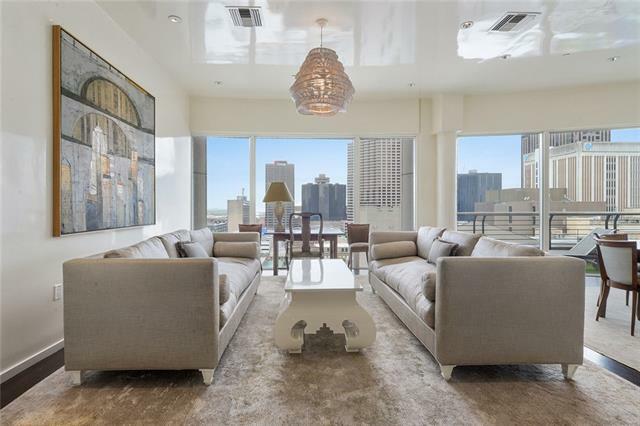 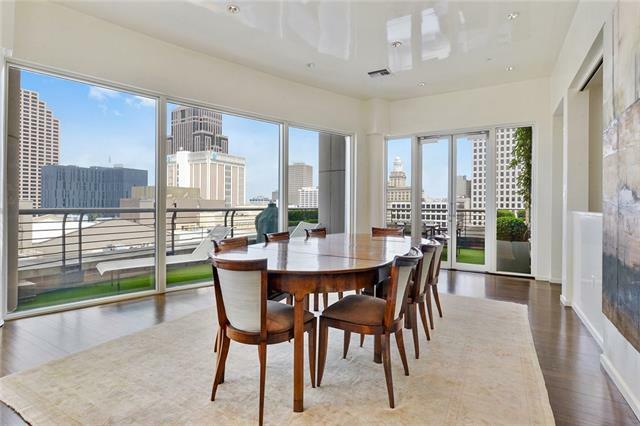 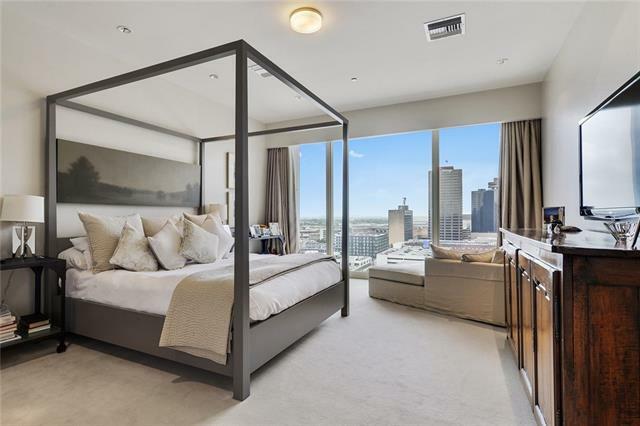 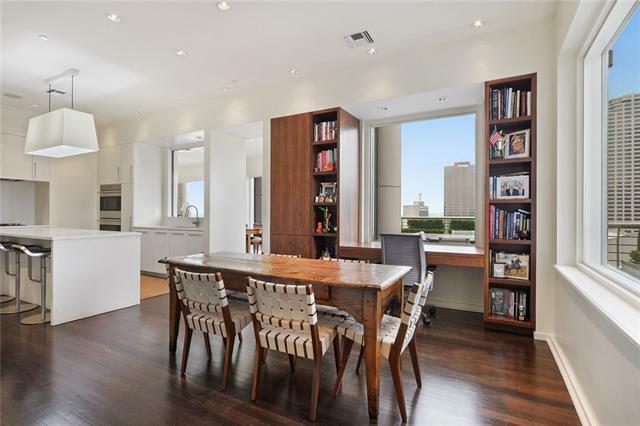 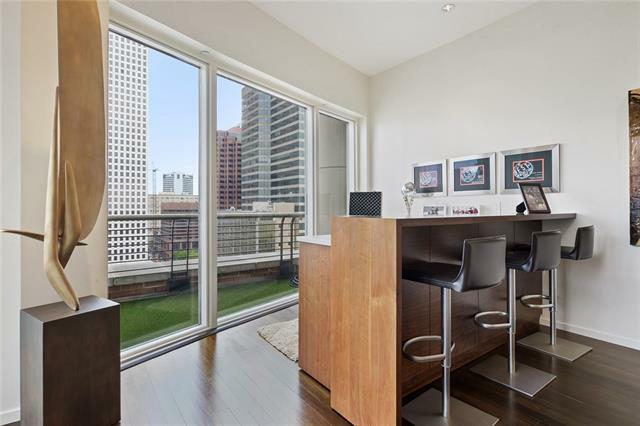 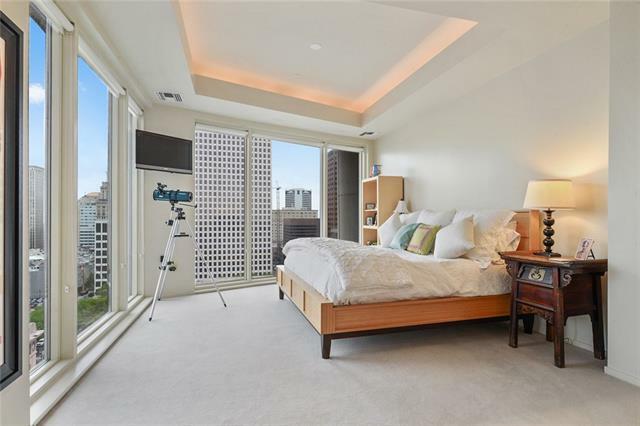 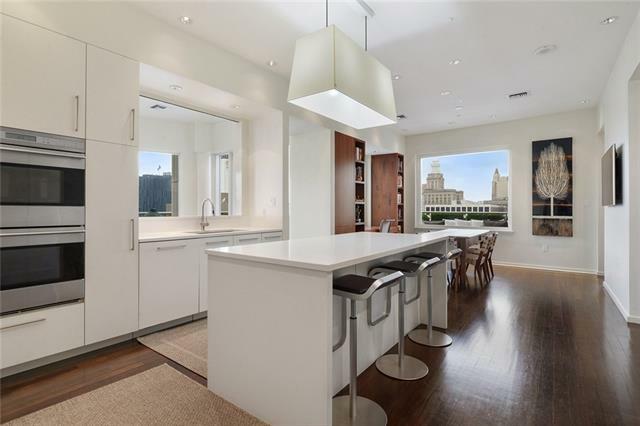 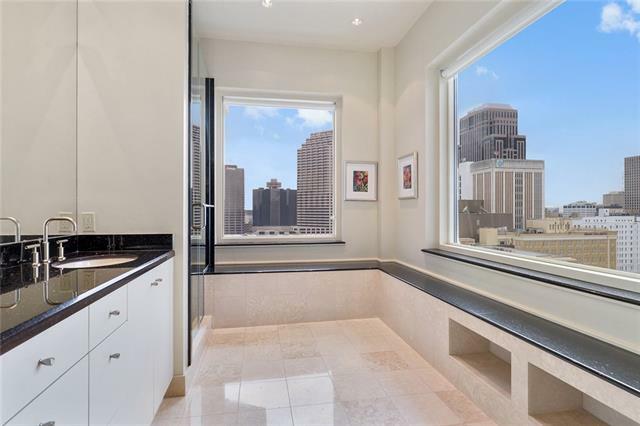 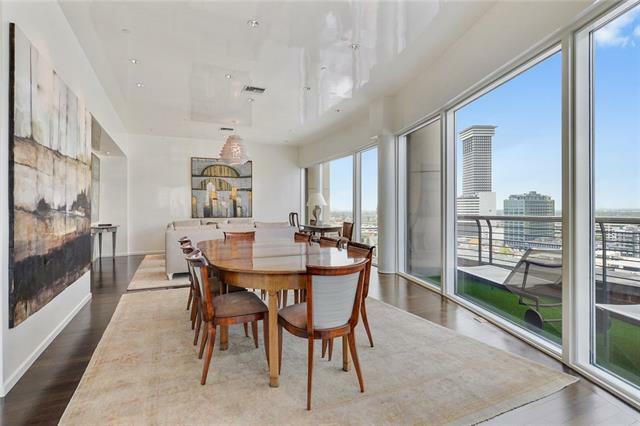 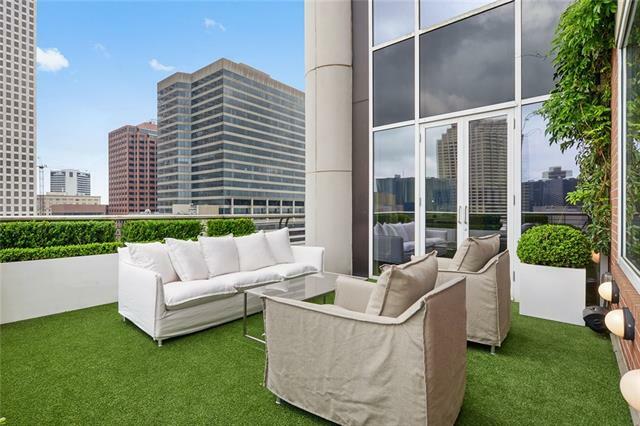 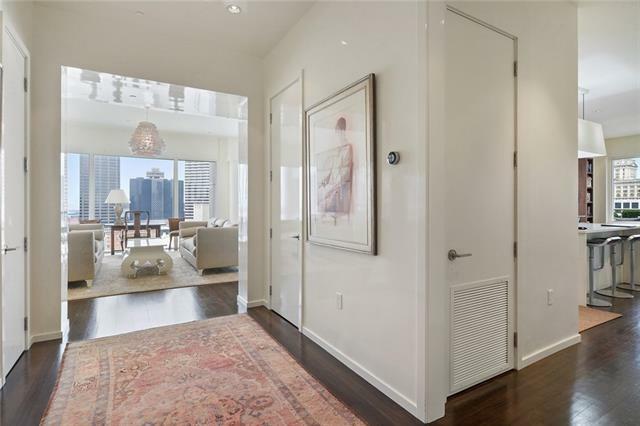 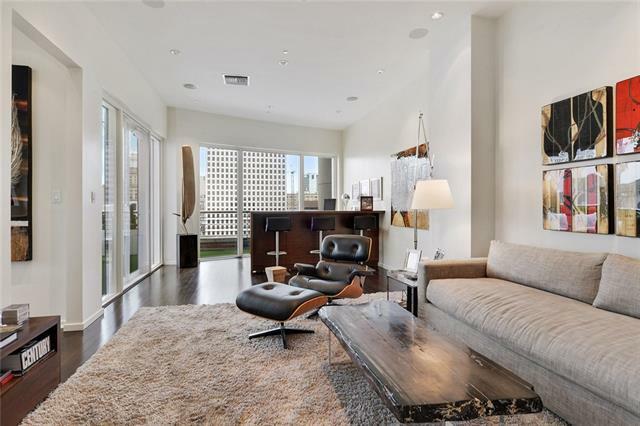 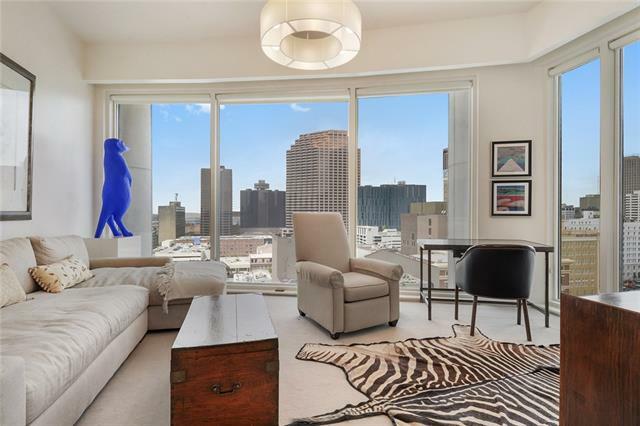 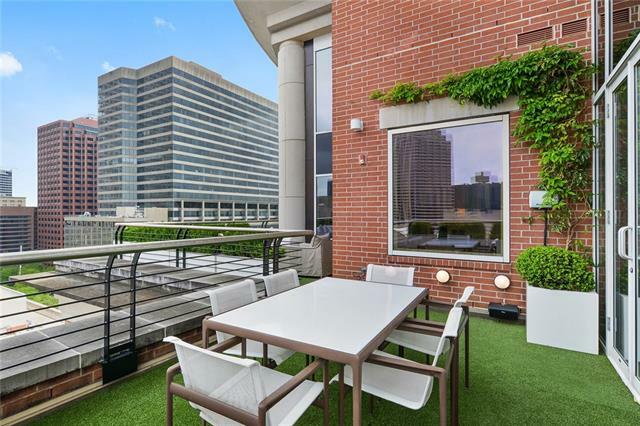 Stunning custom-built penthouse w/ downtown skyline views featuring landscaped wrap around terrace. 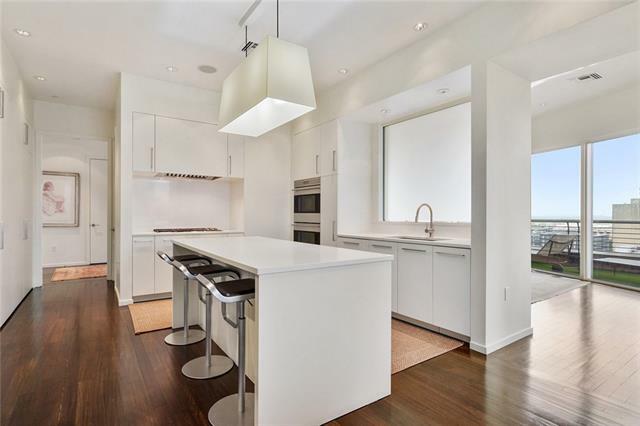 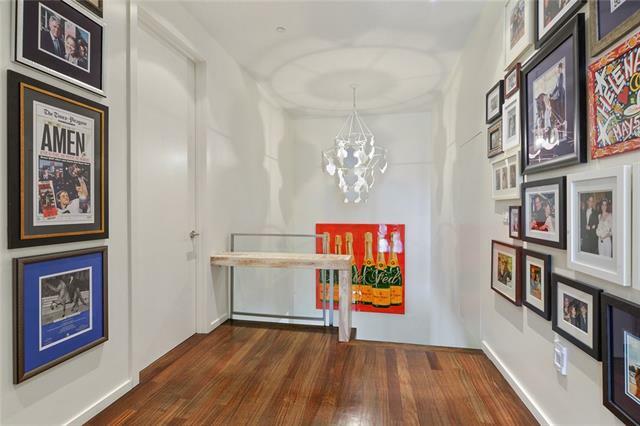 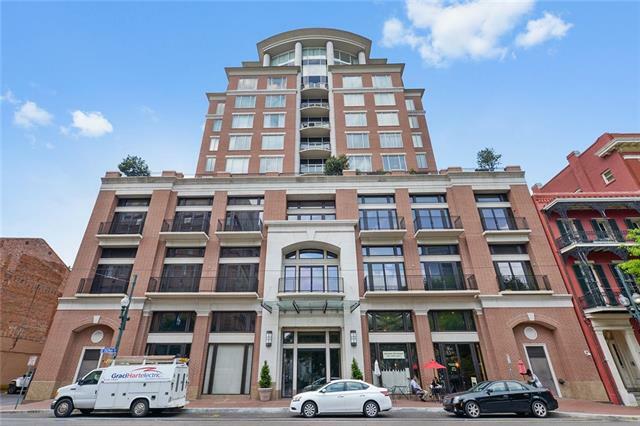 3 large bedrooms, top of the line appliances, designer finishes, custom millwork throughout & much more. 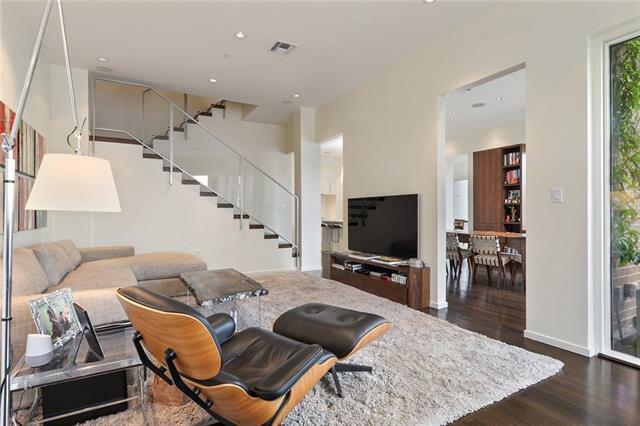 This special home includes THREE parking spaces & a large storage unit. 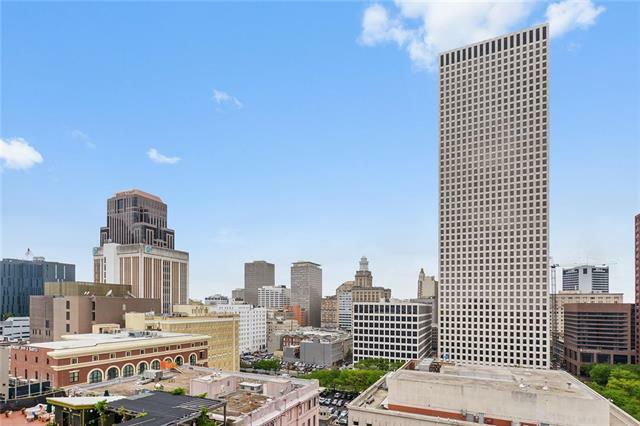 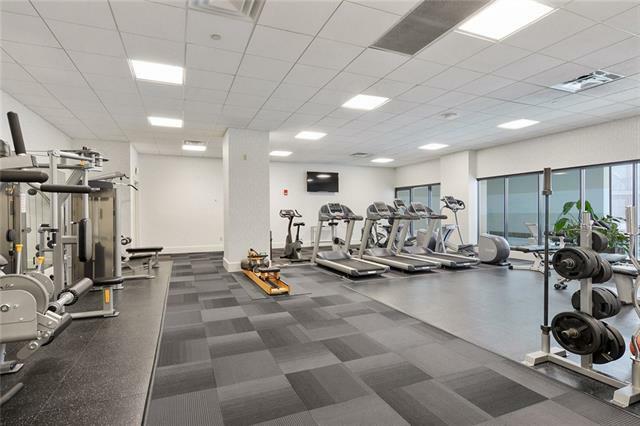 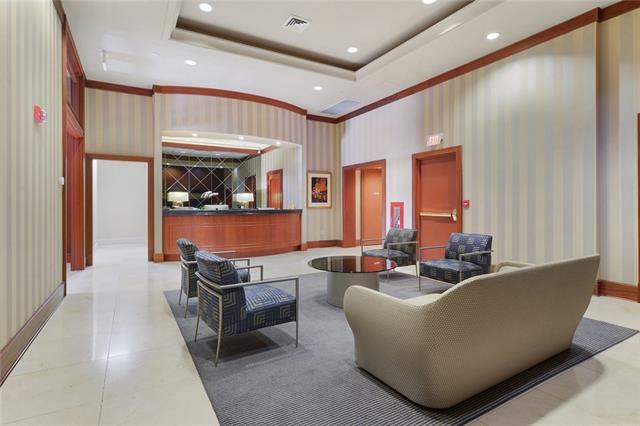 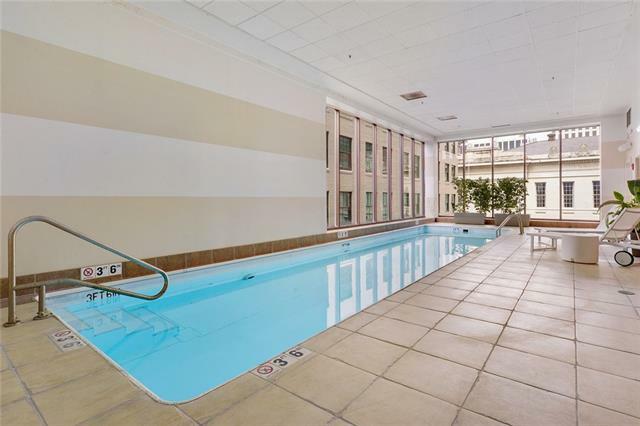 Premier St Charles Ave. building features 24 hour concierge/security, community rooms, state of the art fitness room, lap pool & large private storage room. 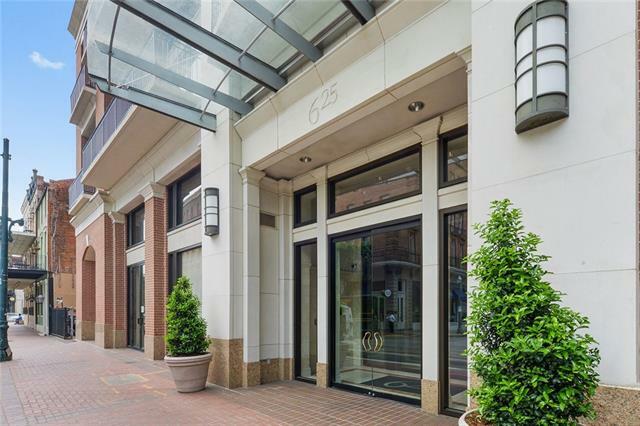 Directly across from Lafayette Square w wonderful restaurants just steps away.